The morning drink taken before school. Specifically formulated to provide basic nutrition to help a student feel comfortable and be able to settle down and concentrate on school work. Mix one serving in cold water (or juice) and shake or stir and drink. 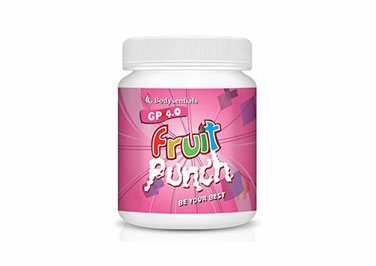 GP4.0 drinks were originally formulated to provide nutrition for youth ages 5 to 22. The GP4.0 drink taken after school. Specifically formulated to provide nutrition to help the student rejuvenate over night while sleeping. Mix one serving in cold water or cold milk and mix in a blender or shake vigorously and drink. 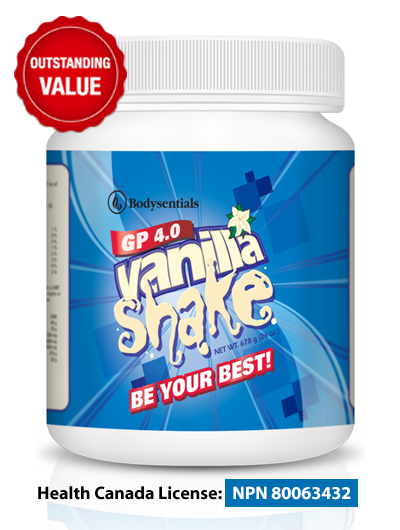 GP4.0 also works great for Adults and Seniors as a Nutritional Supplement or Meal Replacement. Especially for Seniors who are recovering from health challenges. Nature’s own herbs, Flax, Psyllium and other herbs, specifically blended 100% natural in easy to swallow gel capsules. 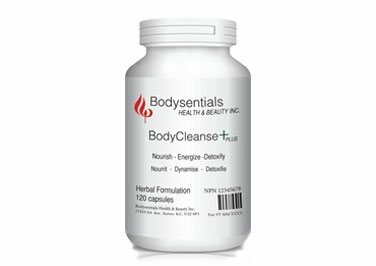 Cleans the intestinal wall (Villi), improves nutrient absorption. Aids smooth evacuation of bowel. FEEL BETTER, MORE ENERGY AND SLEEP BETTER. GP4.0 Fruit Punch Drink taken before school and GP4.0 Vanilla Shake after school. Performance in the arts - music, dance, etc. The desire for sweets and junk food is curbed so child will eat more nutritious snacks and meals. A healthy, confident child is a HAPPIER CHILD ready to take on the challenges of life. Experience has shown that children who are considered hyperactive and lack concentration seldom eat a nutritious breakfast. When they wake up in the morning their stomachs are queasy, they are irritable, don’t want to sit and eat a proper breakfast and take the attitude that they just want to be on their way to school. Youth with this temperament often have behaviour problems and trouble settling down in class, they physiologically are not comfortable, their stomach is telling them they are hungry and by 10:00 hrs they are not concentrating on school, can be disruptive in class and thus make bad decisions, get in trouble with the teacher and make poor social decisions. We can’t expect a child to mentally concentrate if they physiologically do not feel comfortable. For these children (we estimate approximately 1 in 4) we recommend that as an option, the Vanilla Shake be taken before school in the morning and the Fruit Punch drink taken when they get home from school. The Vanilla Shake has a higher portion of nutrients as well as protein and carbohydrates. It is very competitive for youth today. 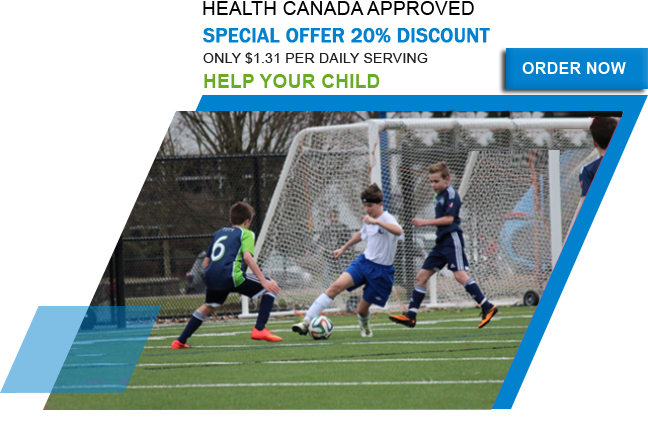 The cost to provide activities to develop youth talents are expensive. 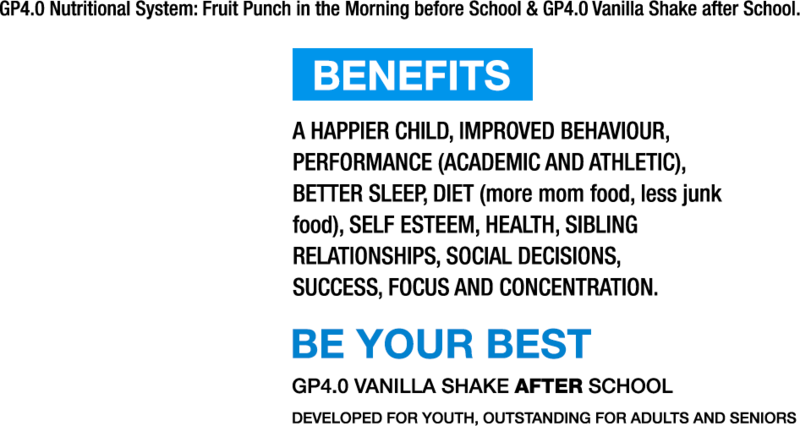 GP4.0 helps youth “BE THEIR BEST”. 1What does GP4.0 mean ? 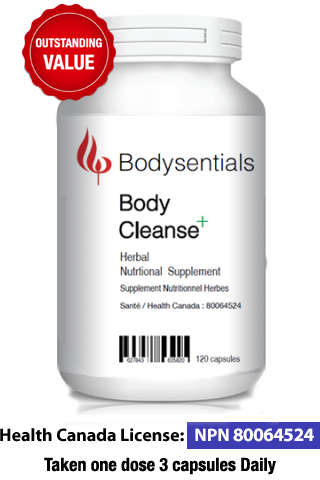 Bodysentials wants to help every child do their best to reach a Grade Point average of 4.0. 2What makes GP4.0 unique ? Formulated by nutritional academics and professionals specifically to provide nutrition to school aged children. The ingredients were carefully selected for quality, quantity and efficacy to support school aged children. The delivery system works. 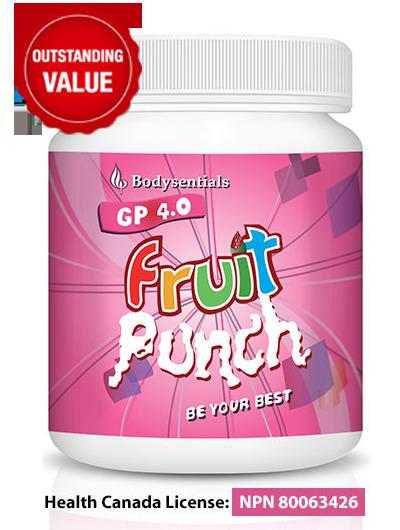 The GP4.0 Nutritional powder drinks were designed for students. However, experience has shown that the products are good for adults. 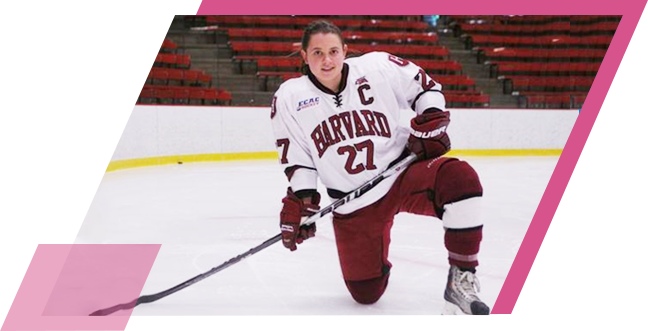 Many adults experience hyperactivity, stress, and lack of energy, concentration and endurance. Adults can benefit, just as youth do, by taking GP4.0 product morning and evening. Mix up a single or double dose and drink as needed. The GP4.0 drinks are great for seniors. Health Canada approved, NPN Licenced, and affordably priced. Outstanding quality delivering a large quantity of nutrition. Each serving is simply mixed. Fruit Punch with cold water and the Vanilla Shake with cold water or milk. Excellent for seniors who may have little appetite or trouble swallowing pills. For those dealing with illness or medical procedures, the GP4.0 powder drinks provide nutrition to help the body recover. Can be swallowed at one time or sipped over time. The main thing is that the senior is receiving nutrition to support well being. 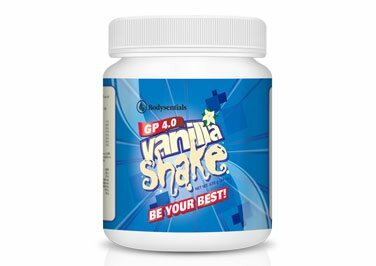 GP4.0 Vanilla Shake has whey protein as an ingredient. Lactose intolerance, also called lactase deficiency and hypolactasia, is the inability to digest lactose, a sugar found in milk (and hence some dairy products). Whey protein is a by-product of the cheese making process, so it would be natural to think that whey protein contains lactose. Whey protein isolate contains less that 1 % lactose. This means pure whey protein isolate contains very little lactose, and you may be able to consume even if you are lactose intolerant or lactose sensitive. 6No artificial flavours or colours. No sugar. GP4.0 drink powders have no artificial flavours or colours and no refined sugar. 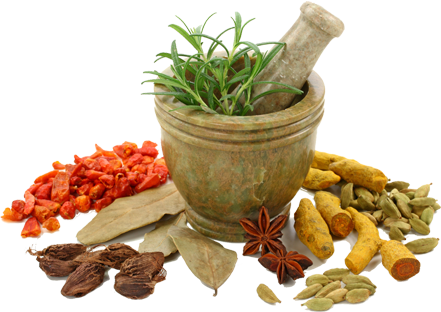 7Consult your Health Care Practitioner if you have any concerns with the compatibility of the Bodysentials products with an individual’s unique medical condition.